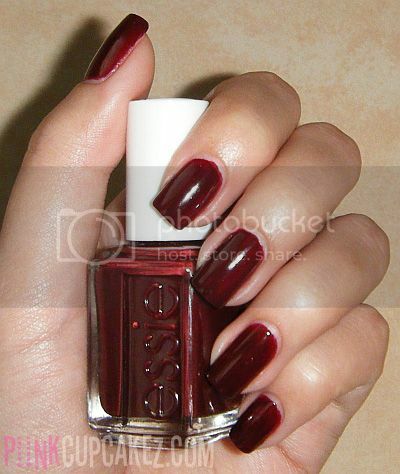 I just got these Essie nail polishes from Apothica.com. Mojito Madness. Splash of Grenadine. Orange, It's Obvious. Hot Coco. Masquerade Belle. I haven't tried them all yet but Essie's "Masquerade Belle" is a beauty. 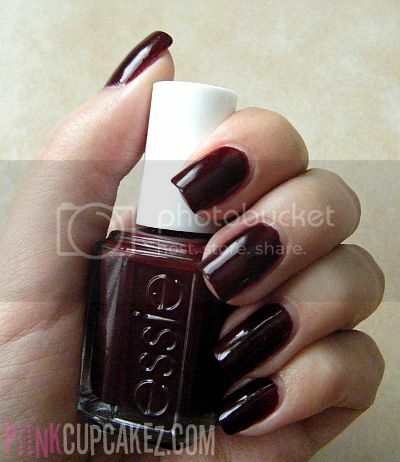 I love deep shades on my nails this time of year. Disclaimer: Products mentioned in this post were sent(free) for review.